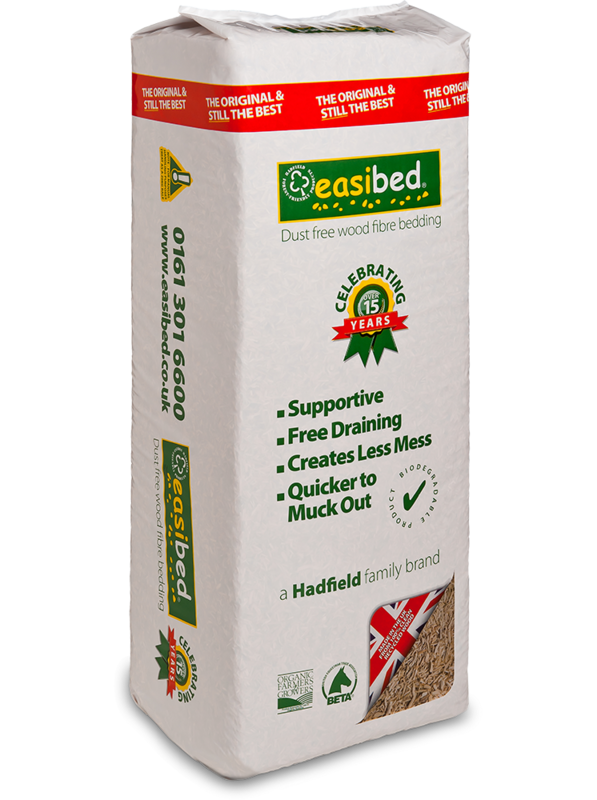 Made from clean recycled wood, easibed provides a comfortable and economical bed. 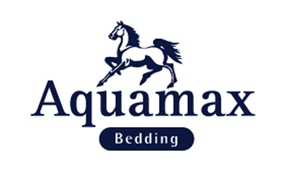 The consistency of easibed means it gives a supportive and free-draining bed, allowing the wet to drain through to the base where it’s absorbed, and leaving the top dry and comfortable for your horse, creating a bed it won’t want to leave! 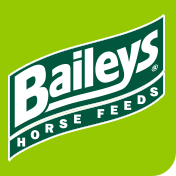 What’s more, you use less easibed than you would with traditional beddings such as straw and shavings, so you spend less time mucking out and your muck heap is smaller – saving you time and money!